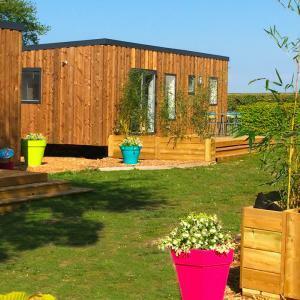 Want to enjoy a camping holiday in Normandy? Seasonova campsites in Normandy will allow you to discover this beautiful region which will surprise you with its rich and varied offer: a hike in the bay of Sallenelles or on the Albâtre coast to discover some of the most beautiful views of Normandy or a visit through the picturesque streets through Veules-les- Roses will not disinterest you. Normandy will also delight foodies with well-known, second to none products. Travel to another world during your stay, with a visit to the Mont-Saint- Michel, which can be reached by horse-drawn carriage. And for those more fast-moving visitors, the Souleuvre viaduct offers bungee jumping, sled rail and many other activities to experience with the family. 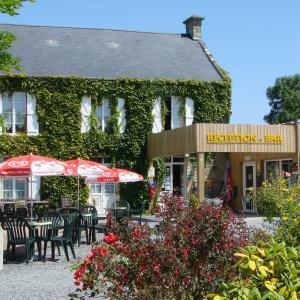 Why choose Seasonova for your camping holiday in Normandy? 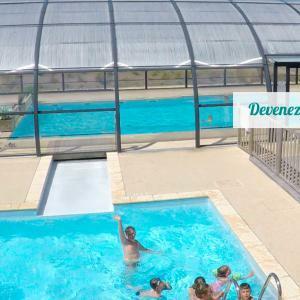 Our campsites are located near the seaside, and some have an indoor pool. Not to be underestimated when holidaying in this fabulous region, where the weather can sometimes be up and down. 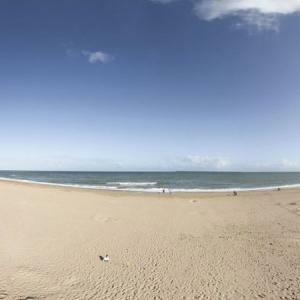 Don’t delay; find out more about our camping options in Normandy!